Surprising your husband with a cake is a fantastic idea for any occasion. 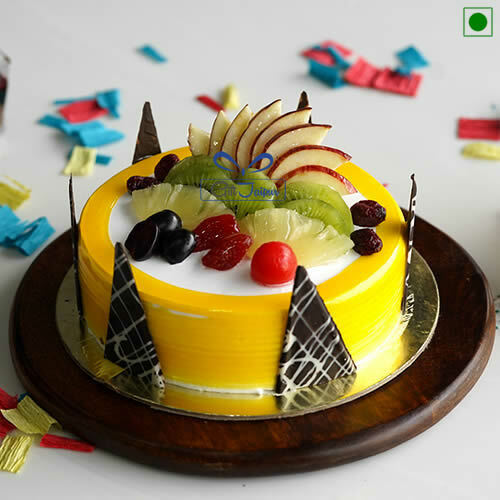 Cake celebrates all festivity and successes. Try out with our exceptional designs and lovely range of cakes. We bring a range of flavours from the popular ones to new likes fruits and much more. 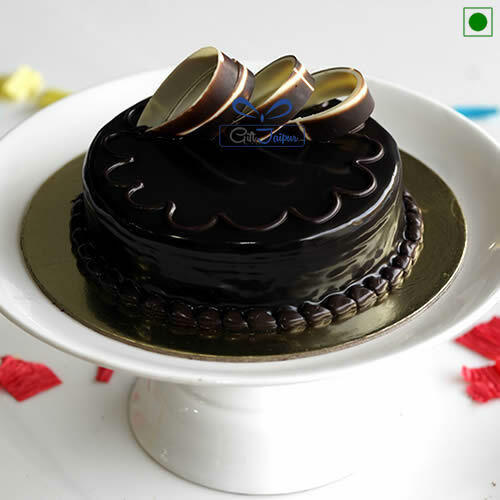 You can try our ‘love cake’ too specially befitting couples. This surprise, we believe, your husband will never forget. 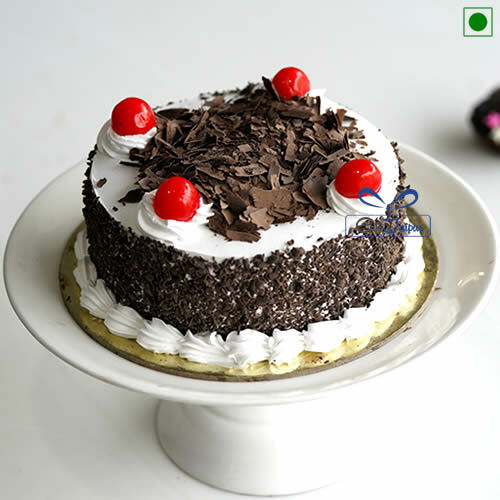 So, make your moments into the most cherished memories and take our online cake delivery in Hanumangarh. Your order needs only a tap on your selection and it’s that simple. The payments are secure and convenient. We assure you timely delivery.